Originally posted by the 1804 Movement for all Immigrants. The Party for Socialism and Liberation stands in solidarity with this demonstration. 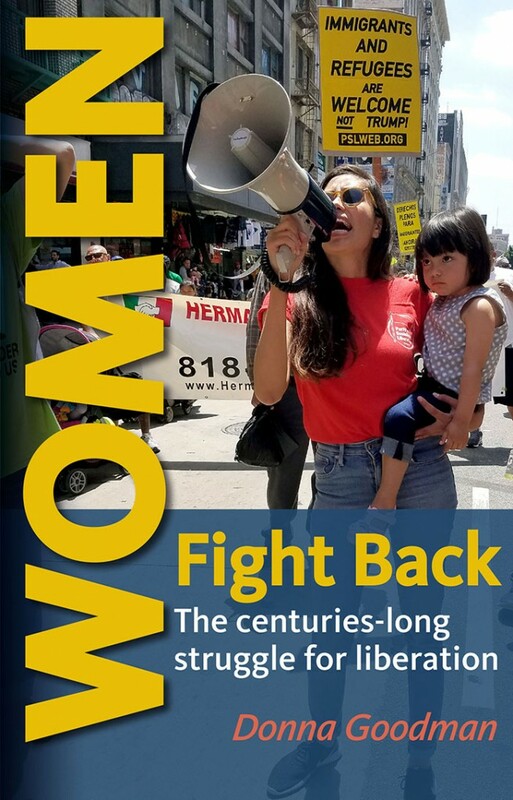 The rally will be held on Saturday, May 19, 2018 from noon to 4 p.m. in Lafayette Park as well as on Pennsylvania Avenue. 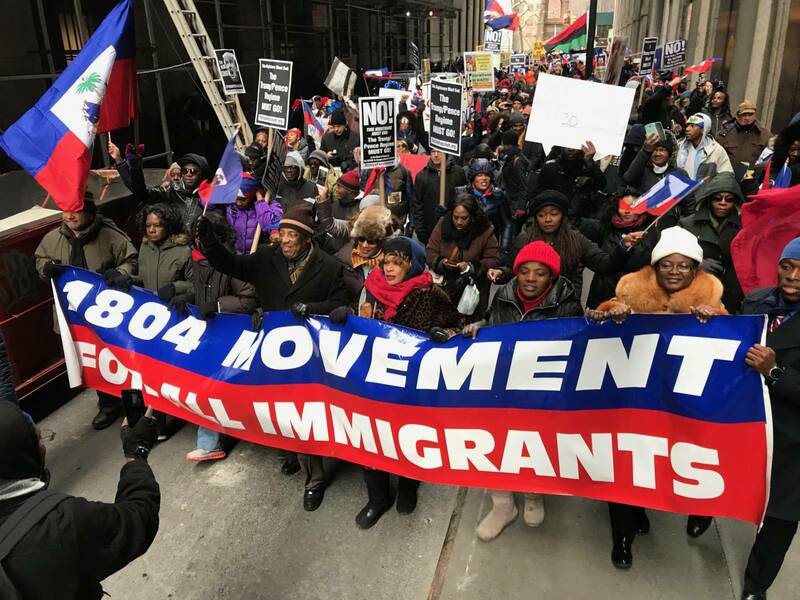 The 1804 Movement for All Immigrants was formed by many Haitian grassroots organizations and sympathetic U.S. groups in direct response to President Donald Trump’s provocative statements during a meeting with Congressional leaders on Jan. 11. The Trump administration has also terminated TPS for six of the 10 nations that currently hold it. The demonstrators will also demand that President Trump stop his warlike policies against Palestine, Venezuela, Iran, and Syria. The coalition calls for U.S. and UN reparations to Haiti, an end to police profiling and terror in the U.S., and the pull-out of the UN occupation forces deployed in Haiti since 2004. In November, Rep. Nydia Velazquez (D-NY) introduced the American Promise Act of 2017, to allow TPS holders, or those with deferred enforced departure (DED), to apply for permanent residency, if they do so within three years of enactment of the bill. Read more about TPS on Liberation News.